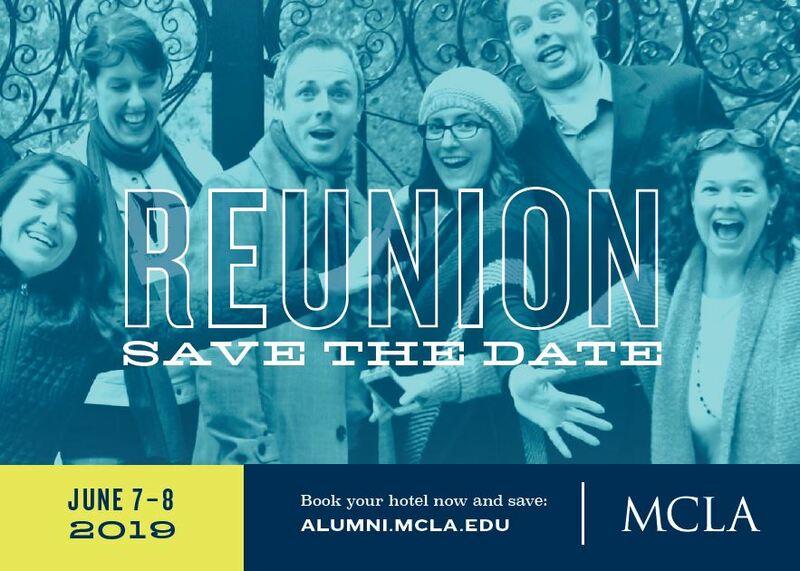 Mark your calendar for a Reunion Weekend filled with activities and events for alumni and families. All alumni are invited and encouraged to attend Reunion Weekend as we celebrate the classes ending in 3, 4, 8, and 9. We also welcome the Golden Graduates, which includes alumni who graduated 50 or more years ago, to join us in welcoming the class of 1969 to their ranks. Schedule and registration details for all activities will be available in April 2019. View Reunion Weekend Class Committee Volunteers. Seeking Class Committee Volunteers for classes ending in 3, 4, 8, and 9! Contact alumni@mcla.edu or call 413-662-5224 to join. A limited number of single and double dorm rooms are available for Reunion Weekend. Contact alumni@mcla.edu or call 413-662-5224 to inquire. Sheets and towels are provided in the room fee. *All rates are estimated. Please contact hotel of your choice for most up-to-date rates.